Understanding abstract art can be difficult; knowing what to do with it sometimes even more so. 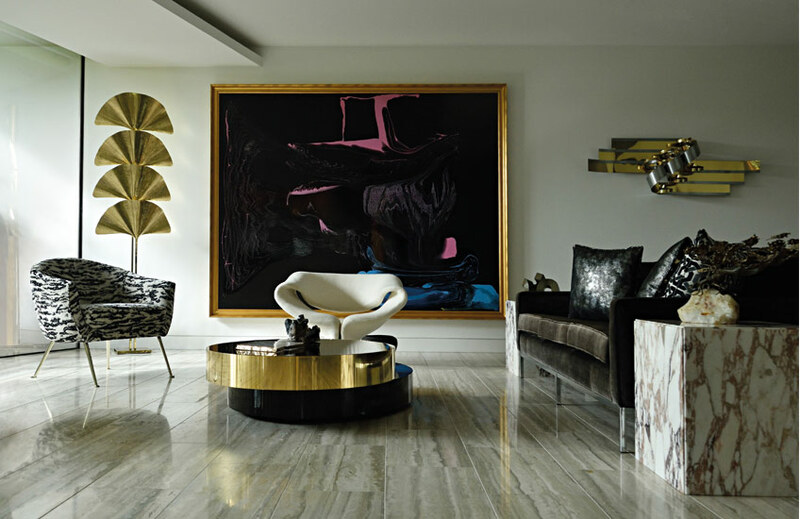 Here, interior designer David Hicks and abstract art connoisseur directs in how to work with the dynamic style. 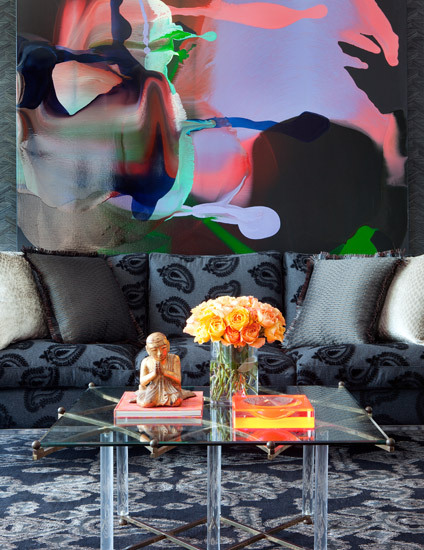 Q: What are your suggestions for choosing abstract art to suit an interior? Tip 1: "Finding an art piece which adds a next-level quality to your scheme is more important than matching it perfectly"
Q: What is your favourite way to display abstract art? 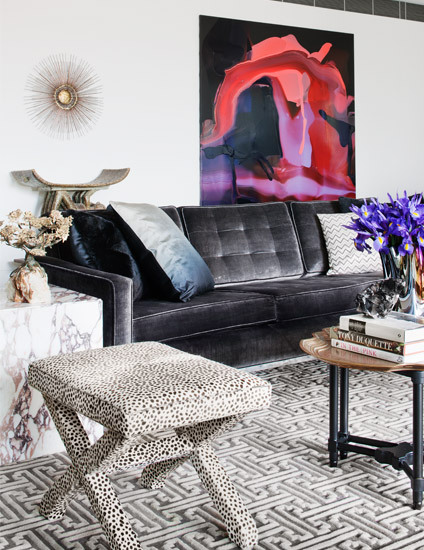 Tip 2: "Consider layering unique abstract arts prints against each other on a mantle for a stylishly undone look"
Q: Are there any other art styles which you think complements abstract art in a collection? “Combining art can be very organic and loose. You can have a classic masterpiece alongside a contemporary abstract piece; colour with black and white; figurative with linear, and it goes on. There are no rules, as such. Tip 3: "Choose a maximum of three art styles to keep your collection cohesive but interesting"